As a leading education institution, we are guided by clear values for the achievement of organisational objectives to provide quality education through professional and efficient services. We emphasize the creation of a knowledge-based workforce by producing graduates who possess prestigious academic qualifications, skills competency and confidence. 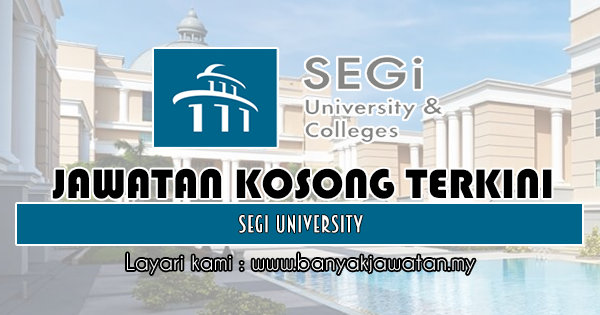 0 Response to "Jawatan Kosong di SEGi University - 15 Mei 2019"